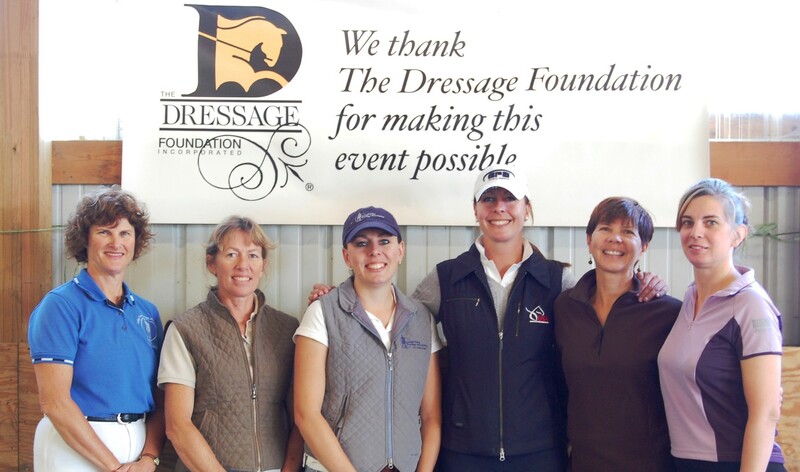 The Dressage Foundation (TDF) is participating in the fifth annual Give to Lincoln Day on May 26th, hosted by the Lincoln, Nebraska Community Foundation. Give to Lincoln Day is a one-day online fundraiser for non-profit organizations located in Lincoln, Nebraska. Donations can be made to TDF through this link - http://givetolincoln.razoo.com/story/Tdf. 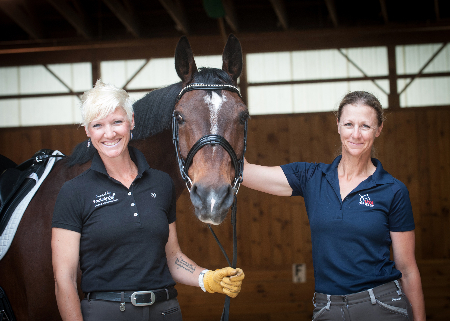 Each donation received through the link will be eligible to receive a proportionately matched grant from the Lincoln Community Foundation’s $300,000 match pool. Give to Lincoln Day donations can be made anytime May 1st - May 26th. Donors will not need to create an online account to give, and all donations made through the link will be eligible for a proportionate match from the Lincoln Community Foundation. Donations are accepted through credit card or PayPal. 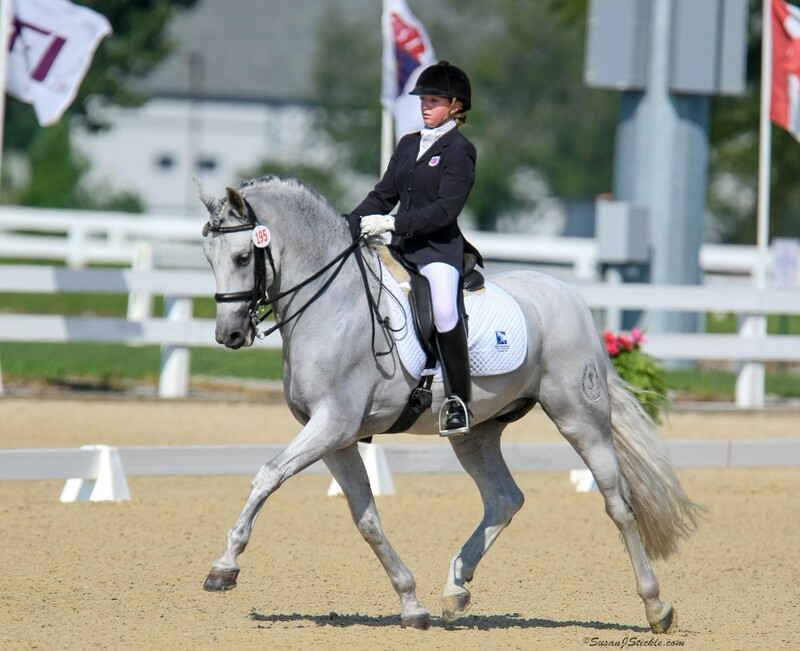 For more information about The Dressage Foundation or Give to Lincoln Day, please contact Jenny Johnson at (402) 434-8585 or visit https://givetolincoln.razoo.com/us/story/Tdf.